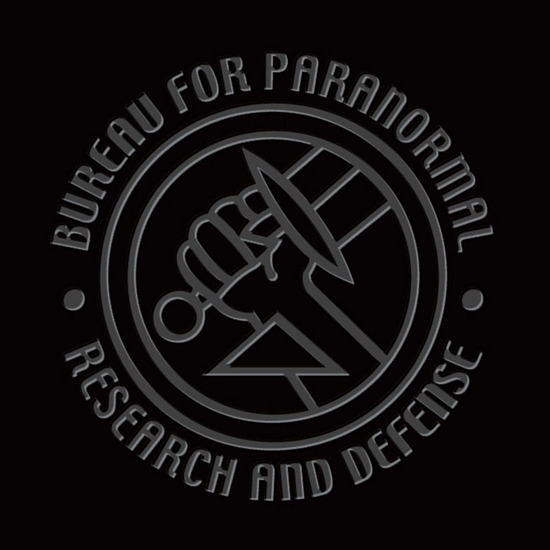 The Bureau for Paranormal Research and Defense is the agency that Hellboy worked for. 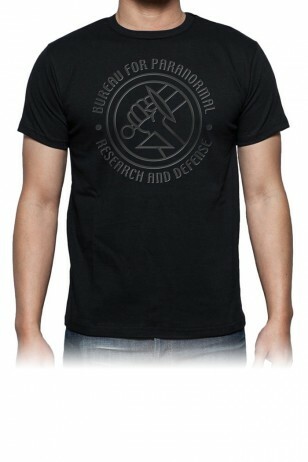 This design is a PUFFED UP black ink on a black 100% cotton t-shirt. Looks very classy and cool!! !